Keep calm. 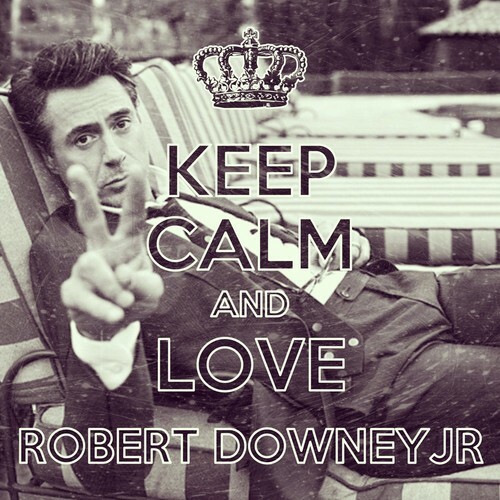 Keep Calm and upendo Robert Downey Jr.. HD Wallpaper and background images in the Robert Downey Jr club tagged: love rdj robert downey jr keep calm. Keep Calm and upendo Robert Downey Jr. This Robert Downey Jr fan art might contain ishara, bango, maandishi, ubao, matini, and ubao wa chokaa.